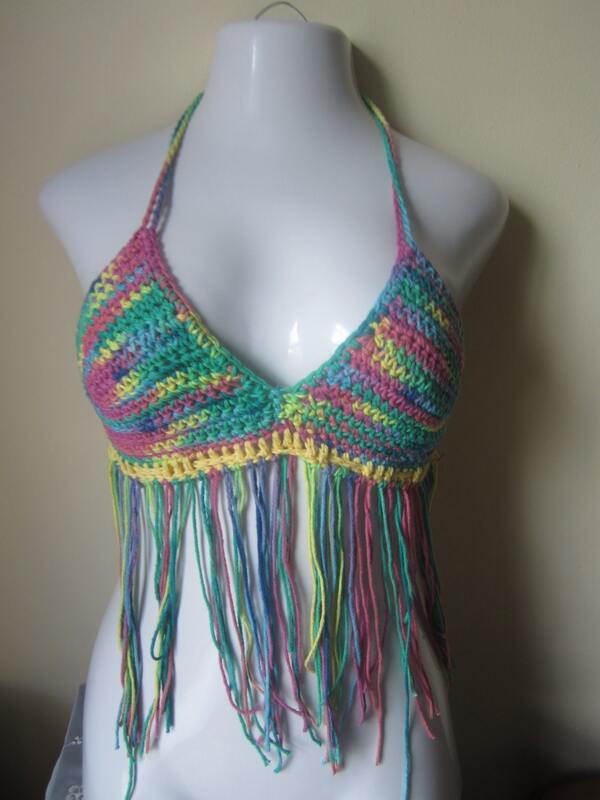 This is a psychedelic Festival Fringe top made using 100% cotton yarn. 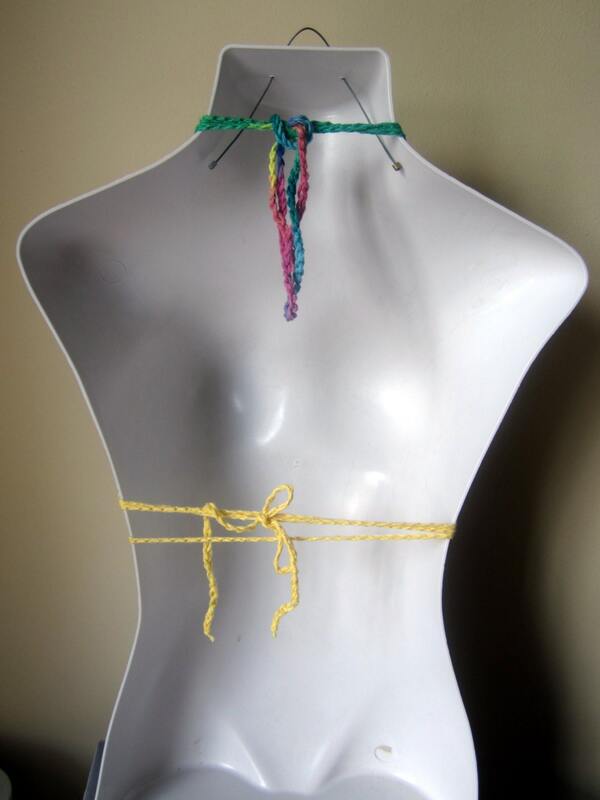 Perfect for summer days, festivals and carnivals, fairs and beach wear. Pair it with jeans, shorts, maxi skirt etc. Forgot to leave feedback! Absolutely beautiful, my favorite top I own. 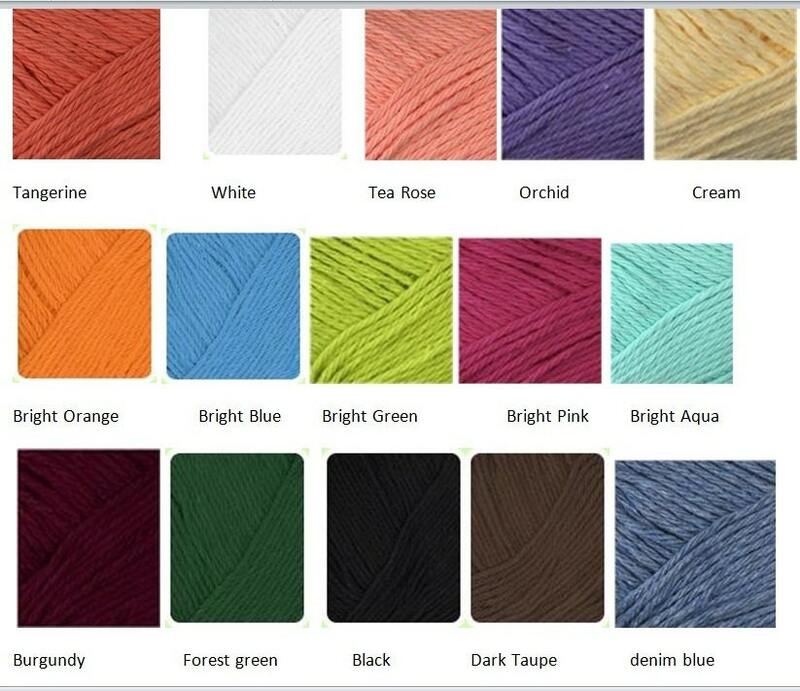 Well made, the high quality of the yarn work is amazing, No exaggeration, I get non-stop compliments every single time I wear it! I will definitely be purchasing from Helen again, Thank you!